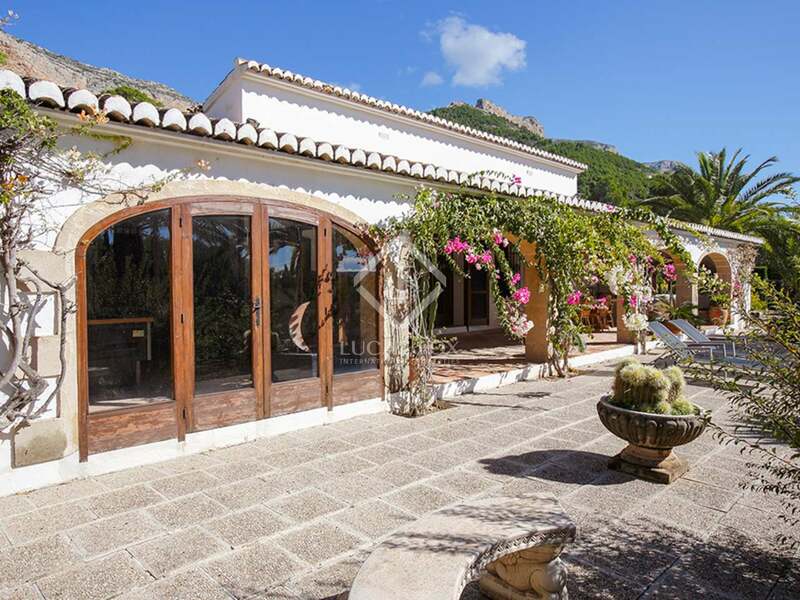 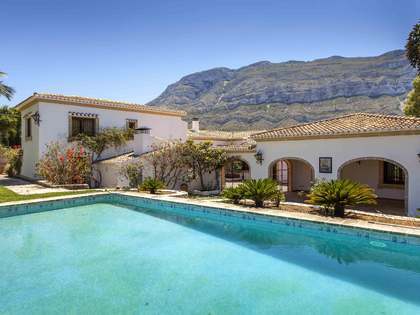 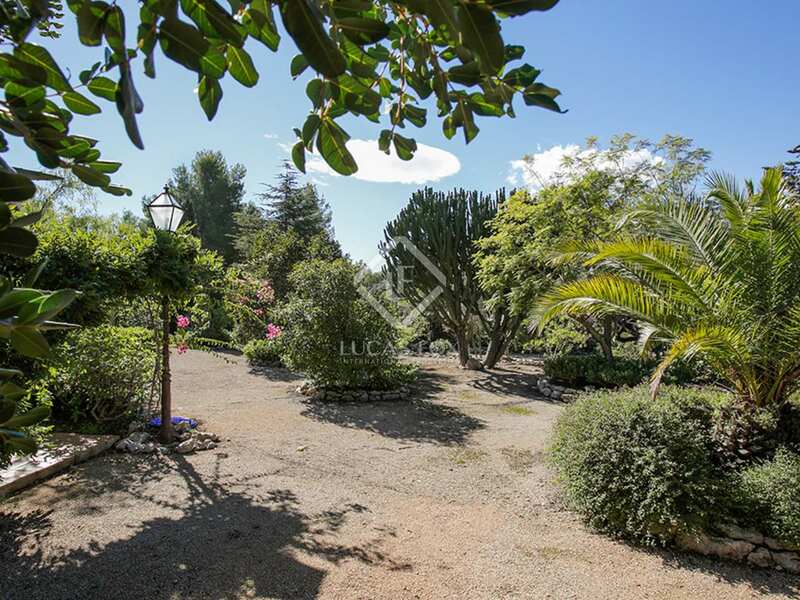 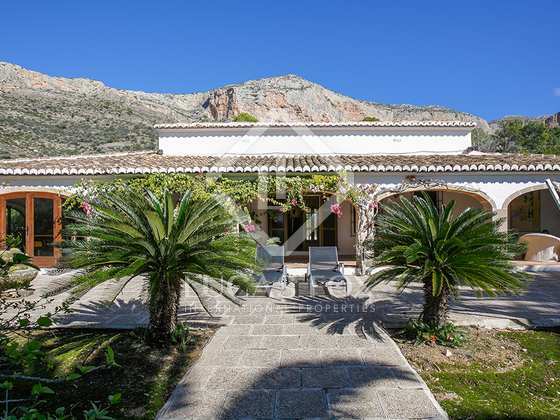 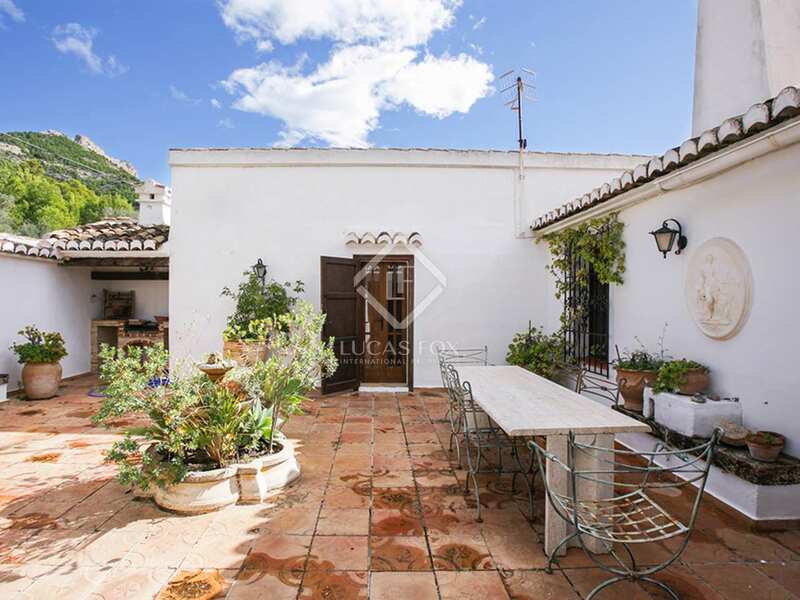 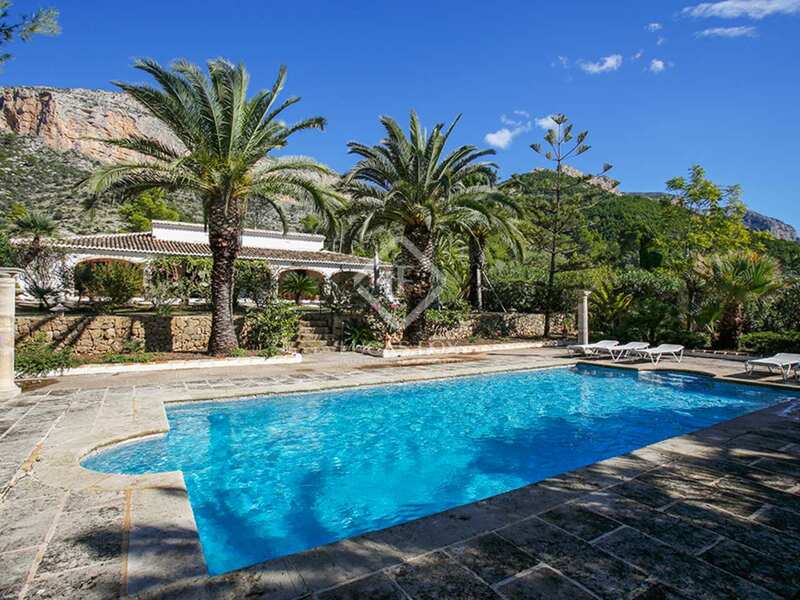 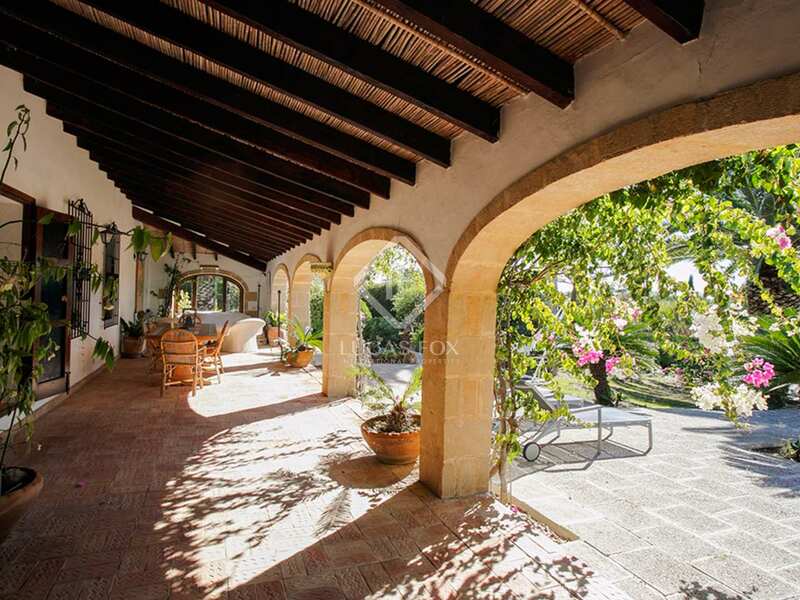 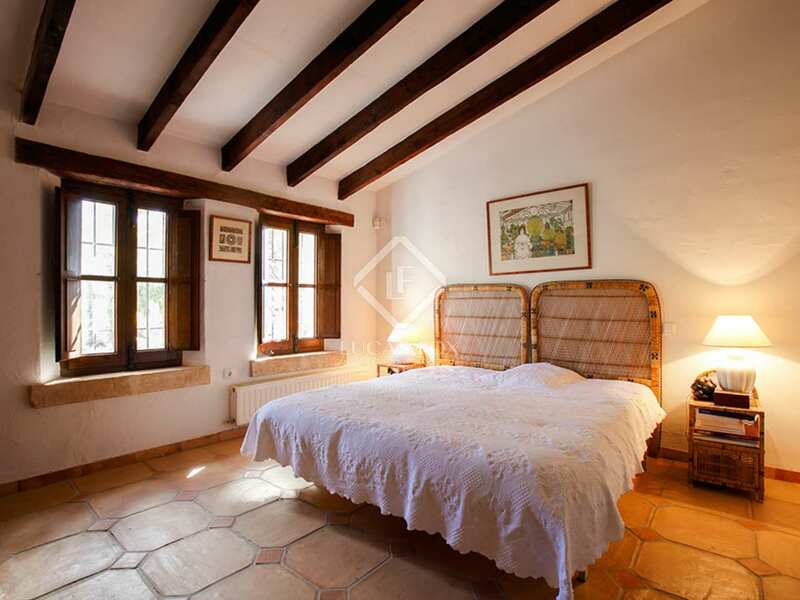 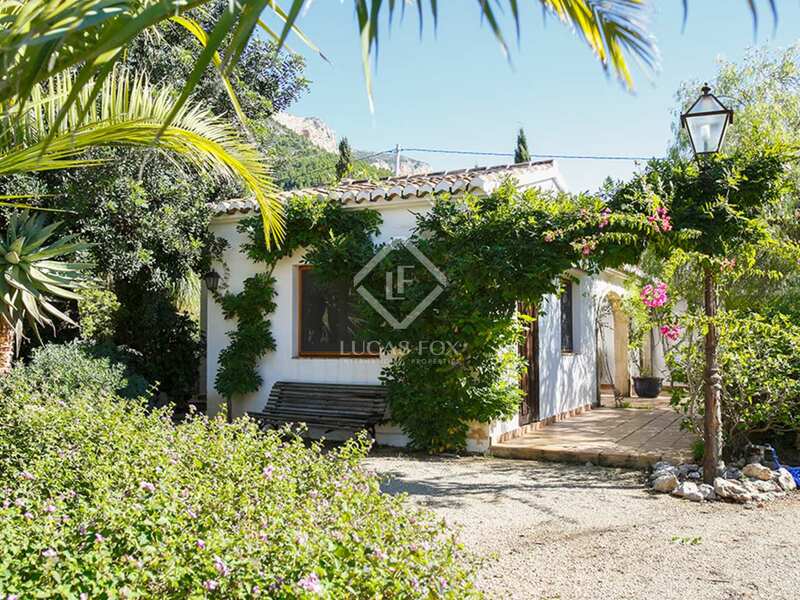 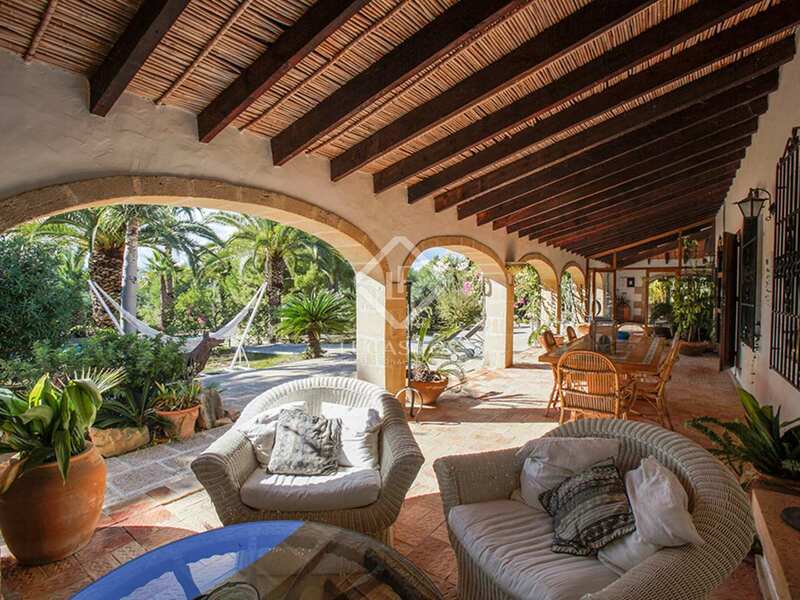 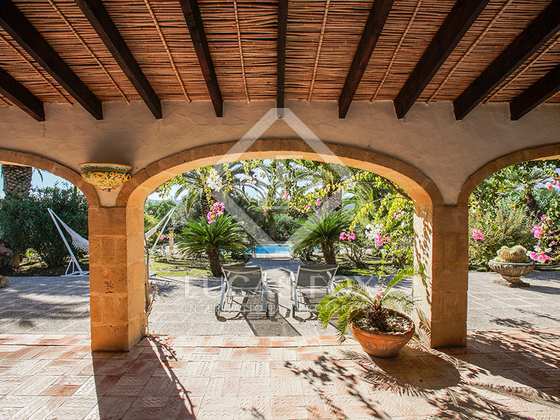 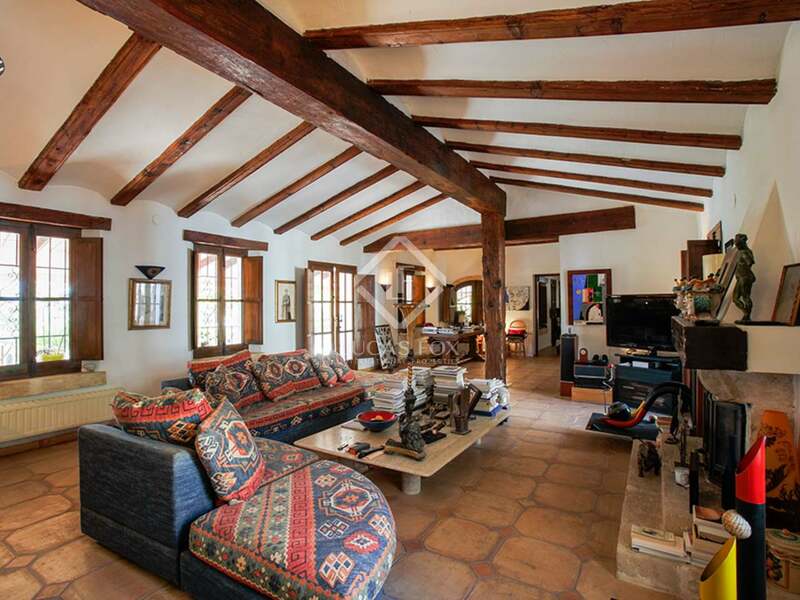 5-bedroom villa for sale on a sunny and totally private plot with excellent views of La Sella. This Mediterranean villa, measuring 333 m², sits on a 12,000 m² plot in the mountains of La Sella, very sunny and with total privacy. 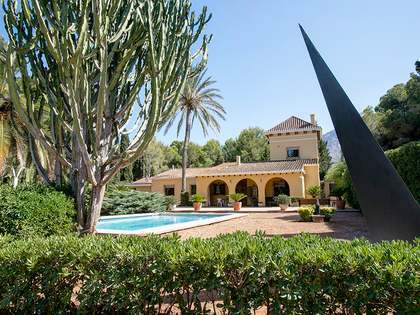 The plot has been designed as if it were a park; it is the perfect space to take walks and relax and there is also a private pool. 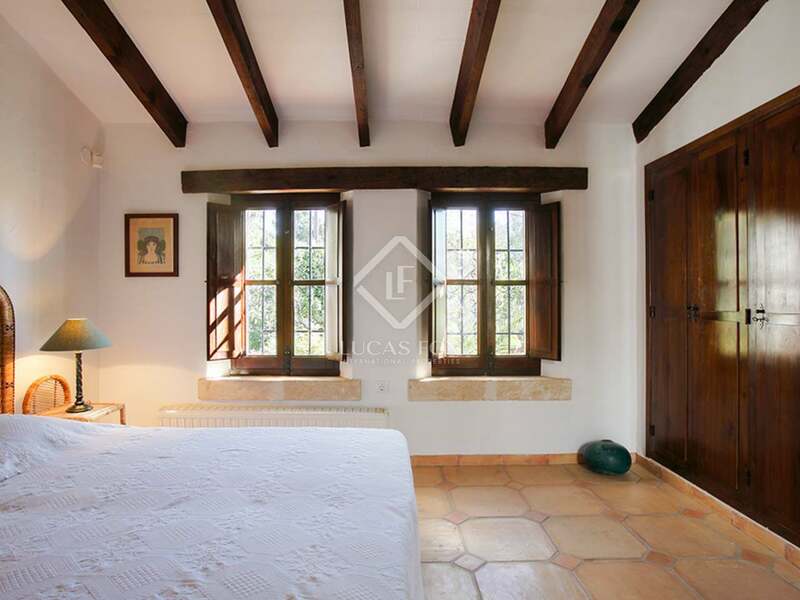 We access the house via a typical Mediterranean terrace that leads to the spacious living room with charming wooden beams and doors. 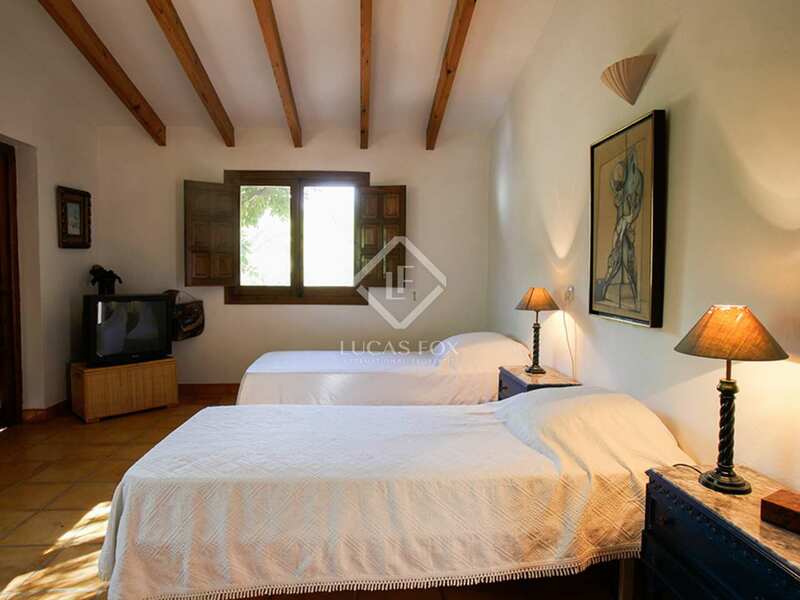 From the living room we access the 3 bedrooms, one of which has a private bathroom, and a second shared bathroom that serves the rest of the house. 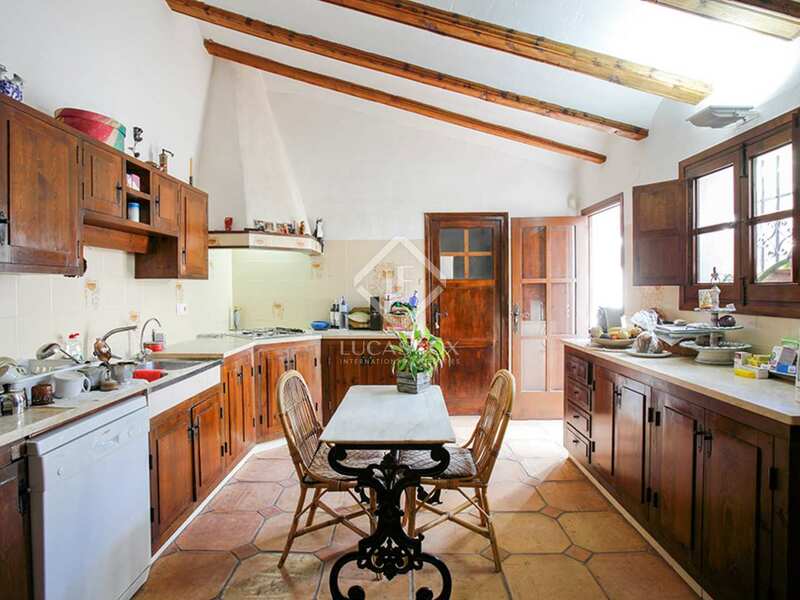 The kitchen opens onto a sunny traditional interior patio with materials such as wood and stone. 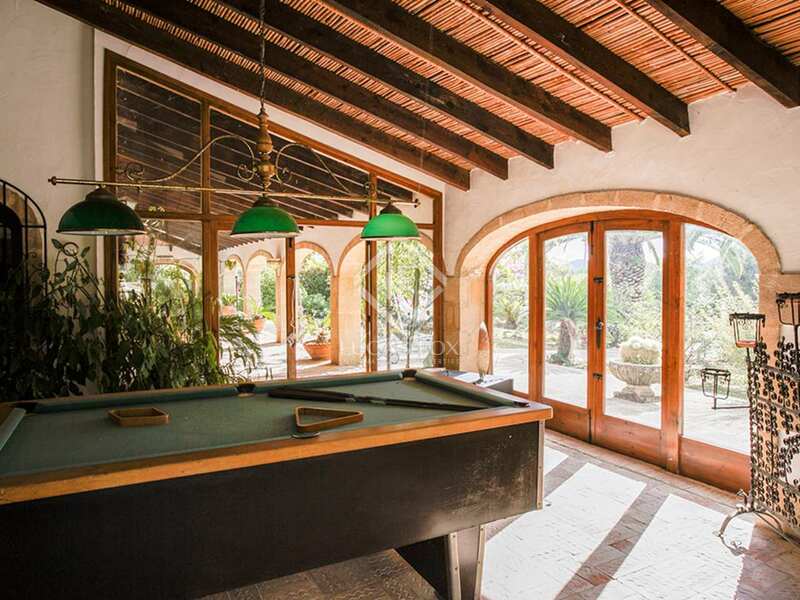 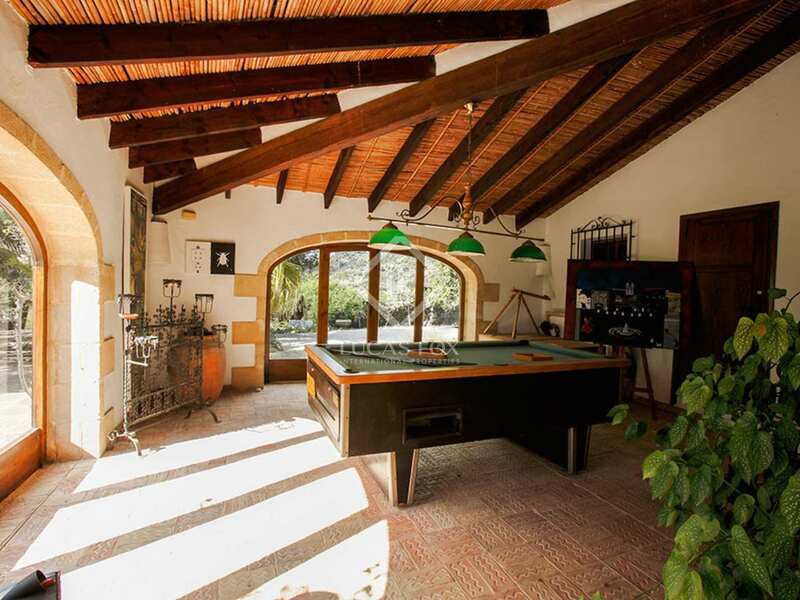 A room for games and leisure, which is accessed from the main terrace, completes the main house. 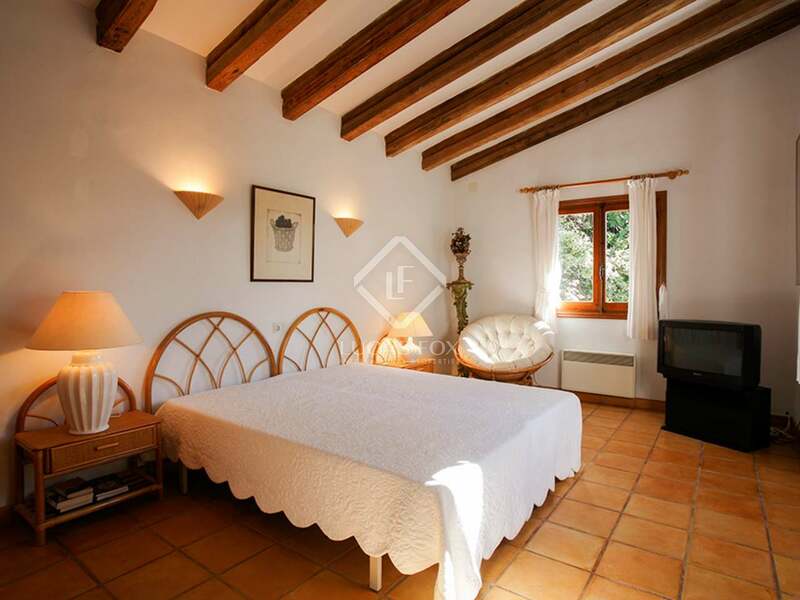 With all the rooms on one floor, the property is functional and comfortable. 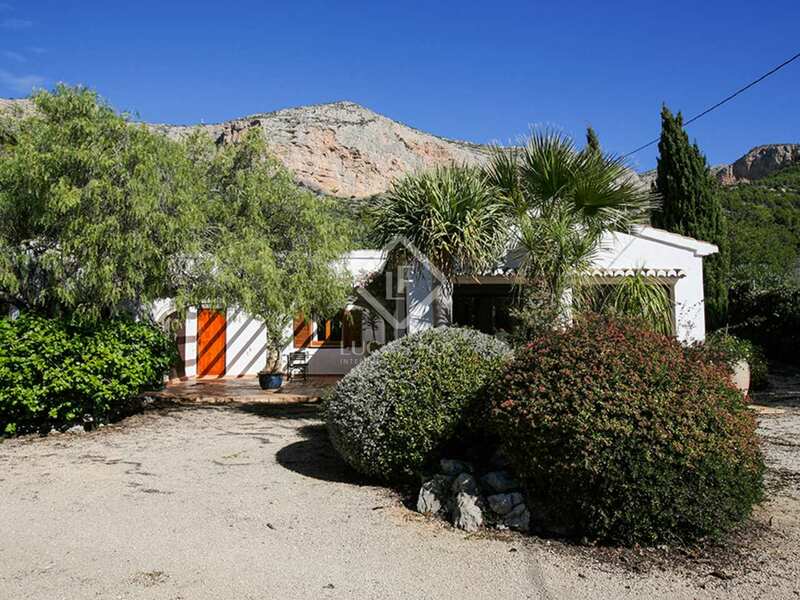 There is also a second private house, ideal for guests, composed of 2 double bedrooms, a toilet, a kitchen area and a living room or office. 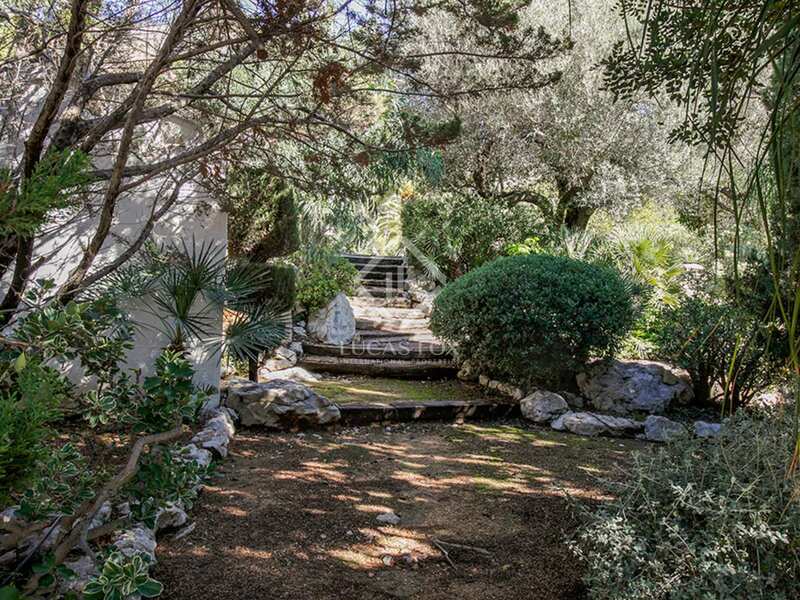 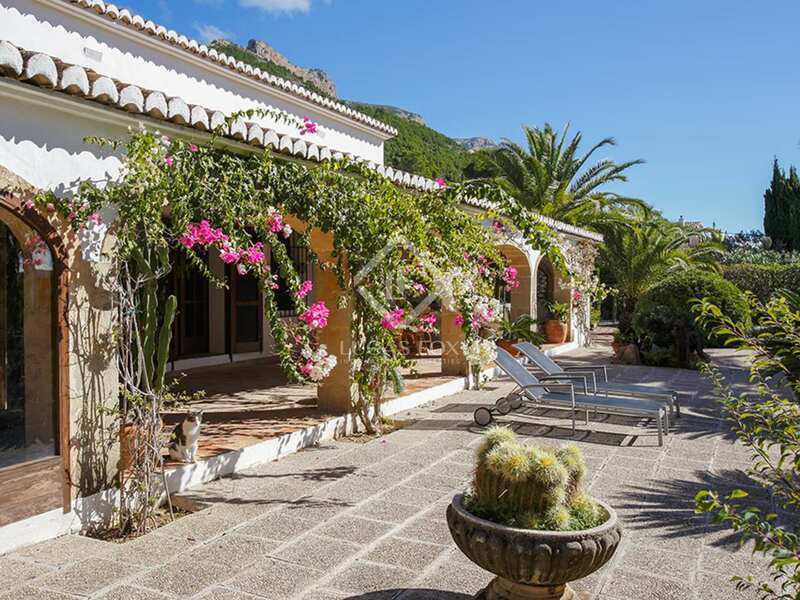 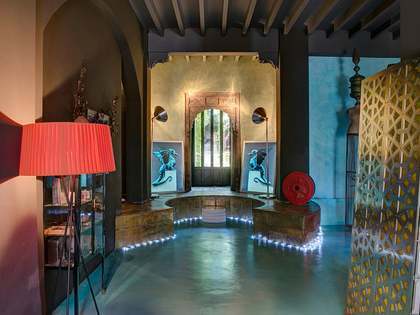 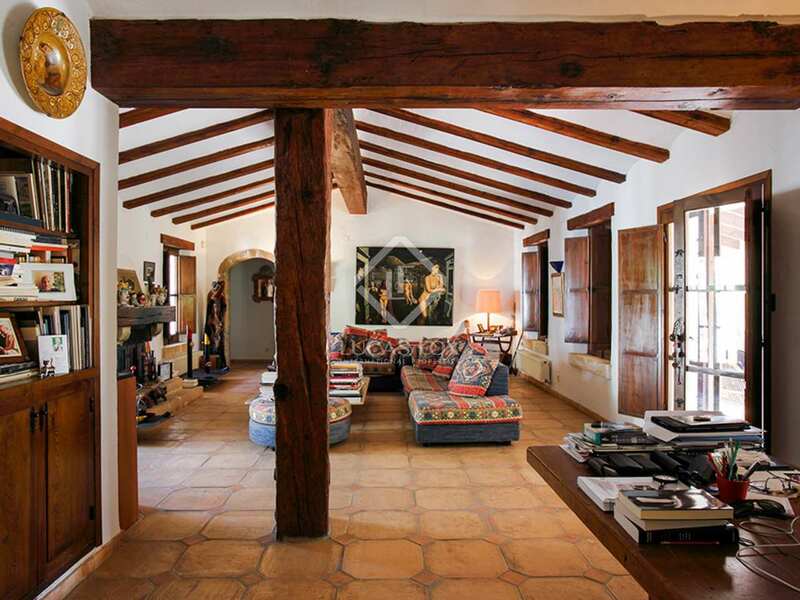 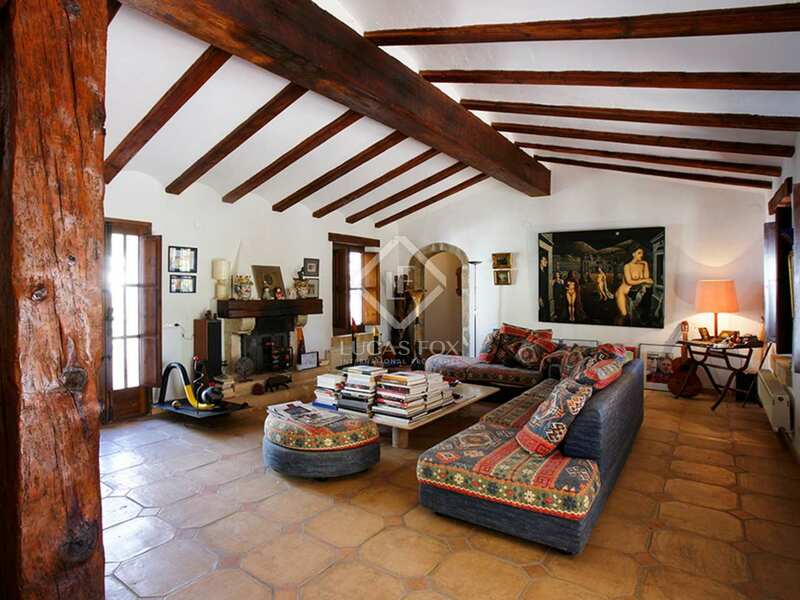 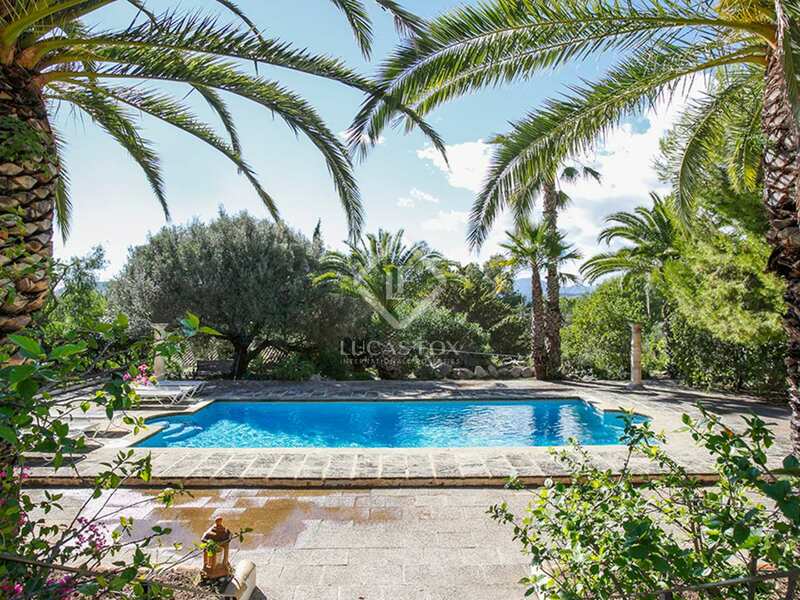 Contact us to discover this beautiful and truly unique home in La Sella, near Dénia. 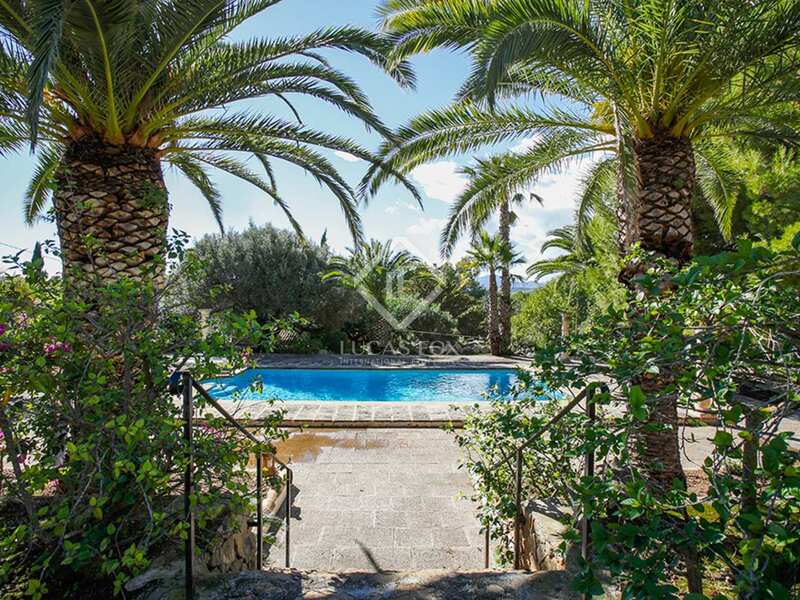 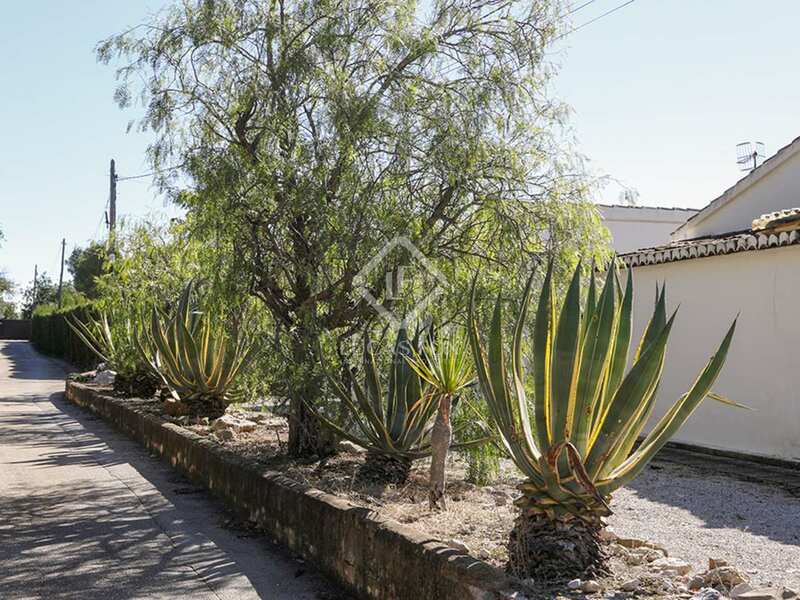 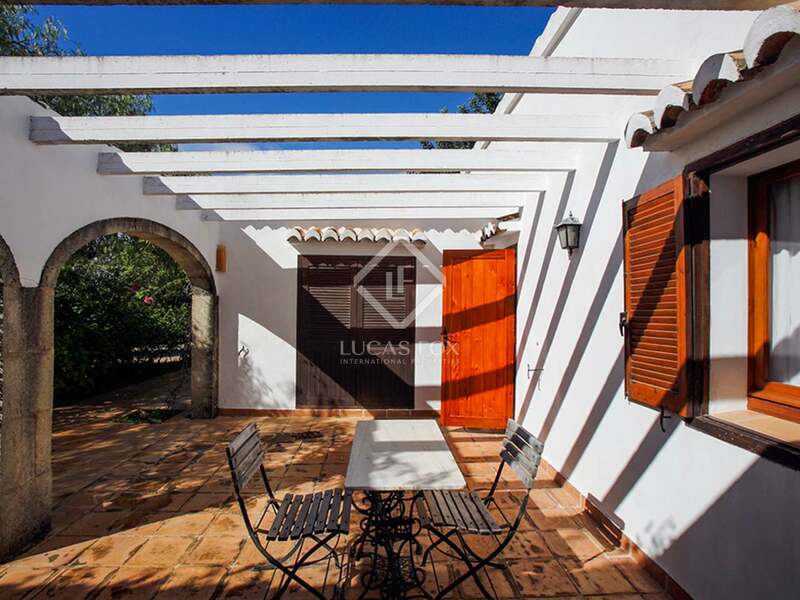 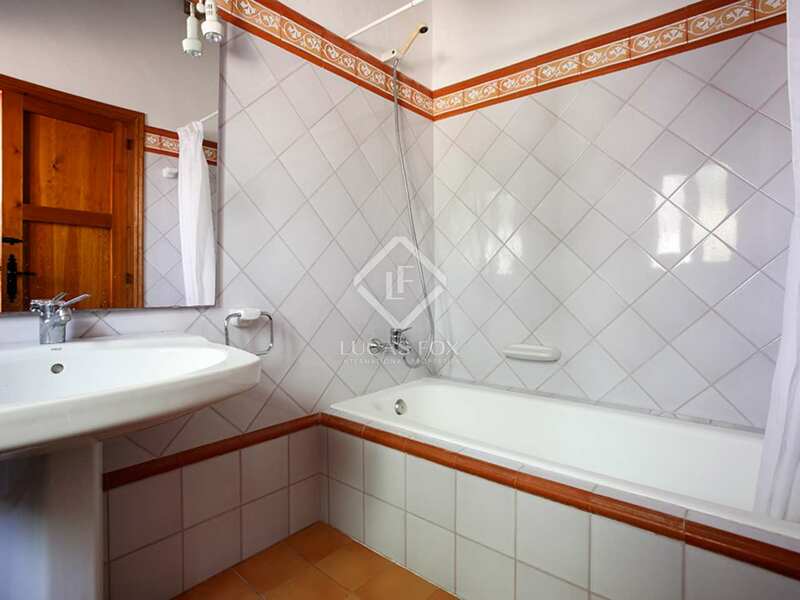 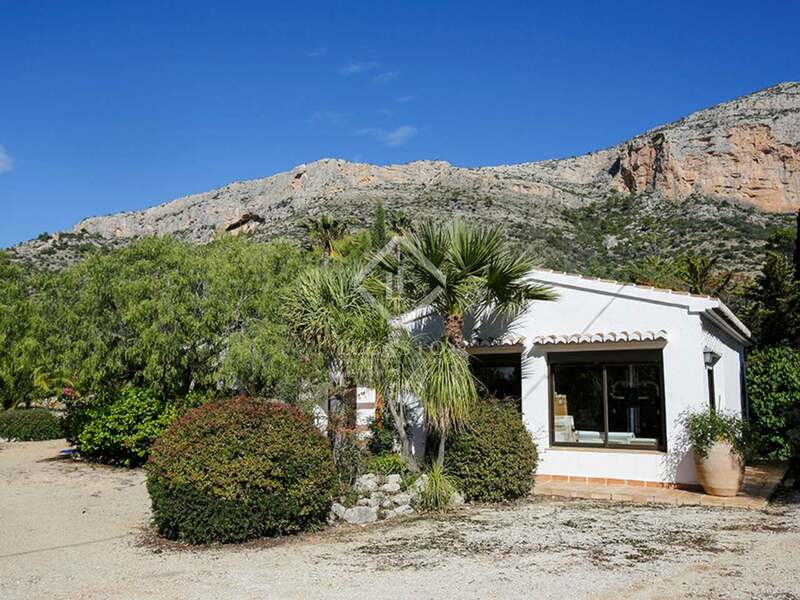 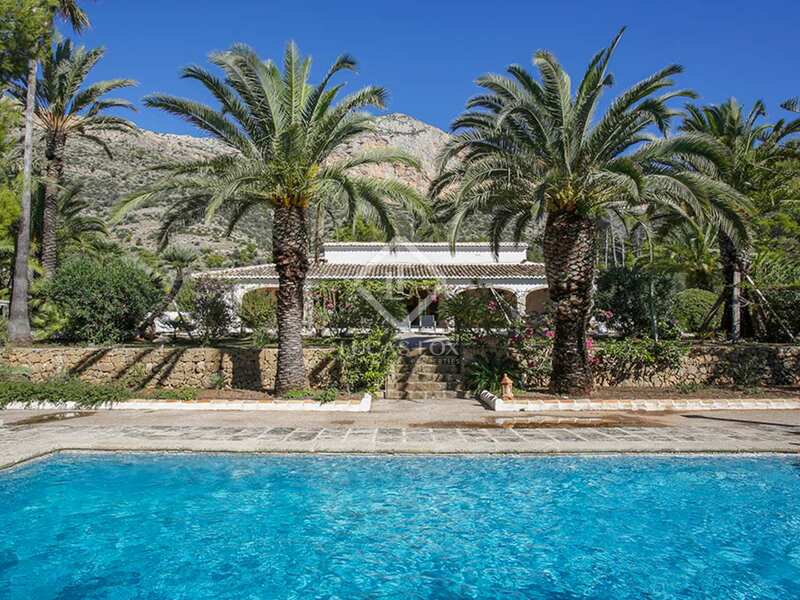 Property located in the middle of La Sella Mountains, just 5 minutes from La Sella golf course and 10 minutes from the centre of Dénia with its wide range of services and leisure opportunities. 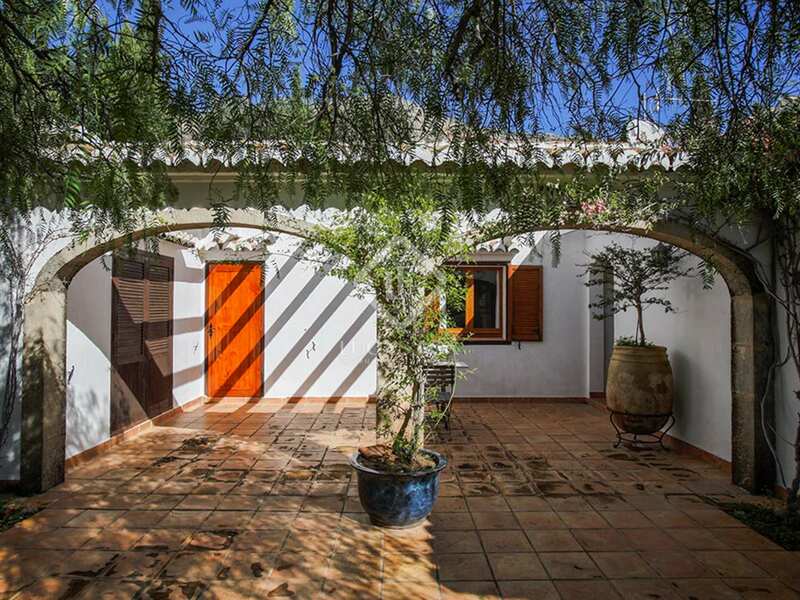 The charming town of La Xara, with its supermarkets and shops, is just a few minutes away. 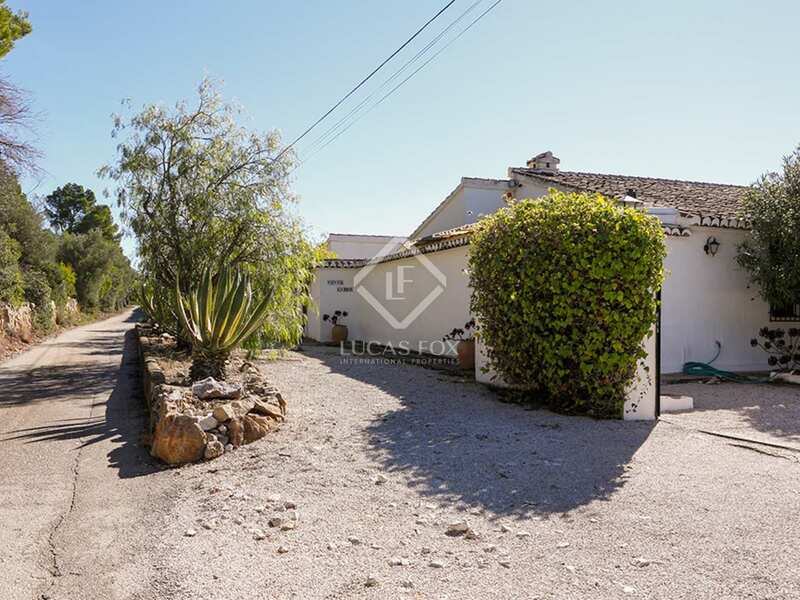 The property is very well connected via the AP7 and N331, the only national motorway connecting Alicante with Valencia.